Help us love our neighbors. You don't have to be a Christian or be a part of our congregation to be involved with the work our congregation is doing in our community. Making the world a better place for everyone is an all-hands-on-deck effort and we would love to have you volunteer with us. Here are some easy ways to get plugged in and serve with us! The Second Helping, established in November 1998, is a Sunday evening community meal that is open to anyone who needs it. Guests are served a home-cooked dinner at 6:00 p.m. in the fellowship hall and are given a sack lunch with food for breakfast and lunch the next day. We serve dinner on every Sunday, including holidays. The average number of guests served is 25-35 each week. In a typical year, we serve over 2,500 meals. 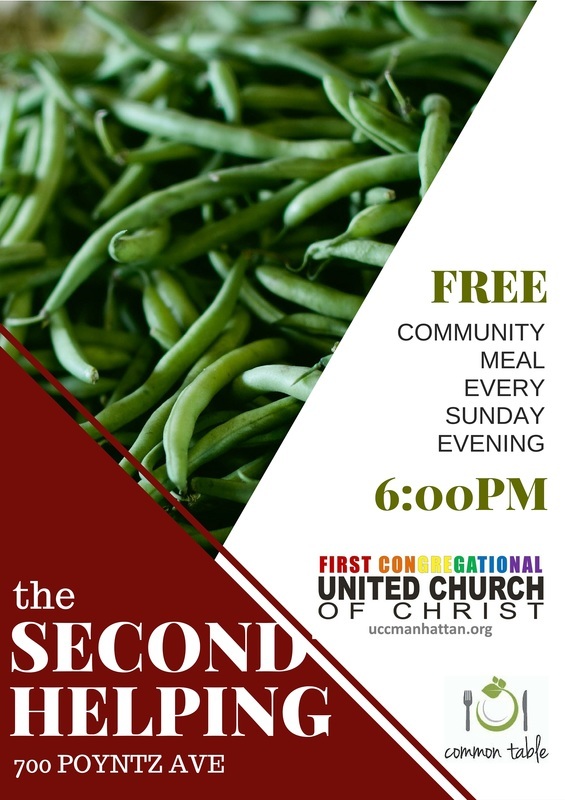 Learn more about how you can be involved with The Second Helping. Our Blessing Box is located on the southwest corner of our property, right next to the parking lot. People in our community who are in need of food and personal items can stop by 24 hours a day to take what they need. Are you looking for a place where you can make an impact in changing systems that marginalize and oppress? 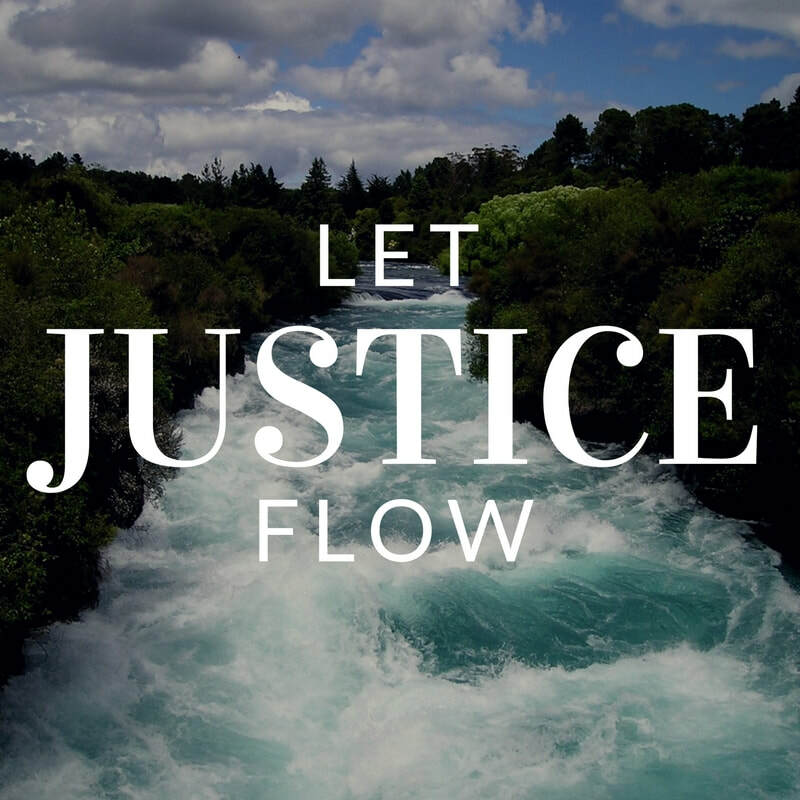 We are frequently active in justice work in our community, state, and nation and we'd love to have you join us. One of the best ways to keep up-to-date on what we're up to is by following us on Facebook or signing up for our weekly e-mail updates.